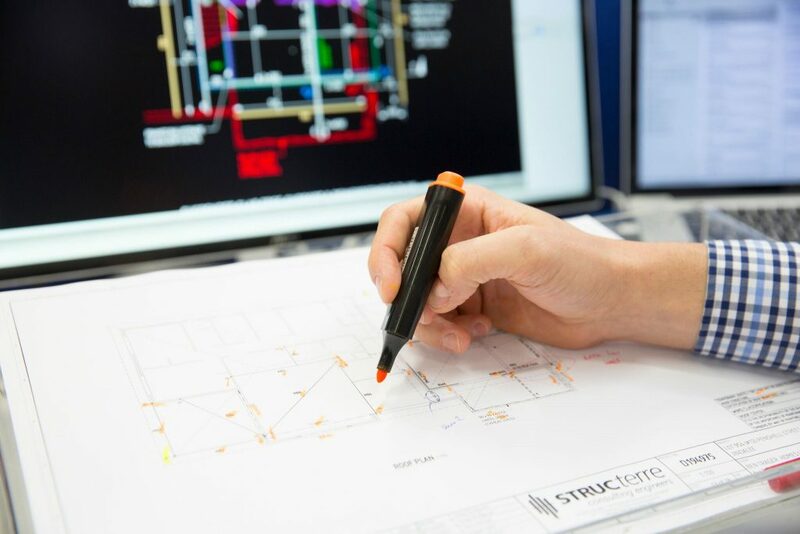 Our dedicated Complete Project Management team has existing partnerships with industry stakeholders, enabling us to provide end-to-end project management of professional services for Class 2 builds and developments. This is a new service we have developed in response to client feedback regarding turn-around times between services. Our project management team gets you there faster. Preliminary works (soil testing, level surveys and property information) to enable the preparation of working drawings and job costing / contract signing. Engineering design/building permit stage, which includes the engineering design (footing and structural design for the proposed structure), the building permit checking process and issuing of the building permit.